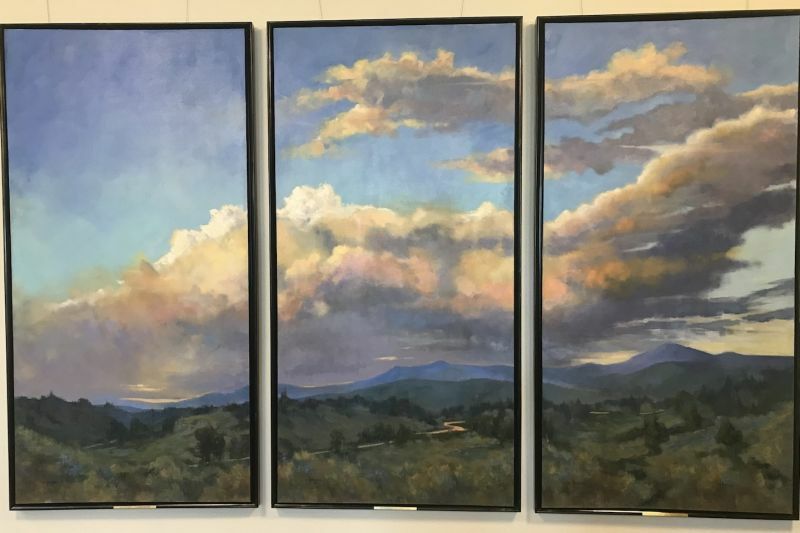 Joint exhibit for artists Connie Herberg and Mary Knapp comprises the impressions and expressions of two distinctly different artists while celebrating our place on this blue planet. It embraces a collaboration of styles, color, form, materials and methods, with individual vision. 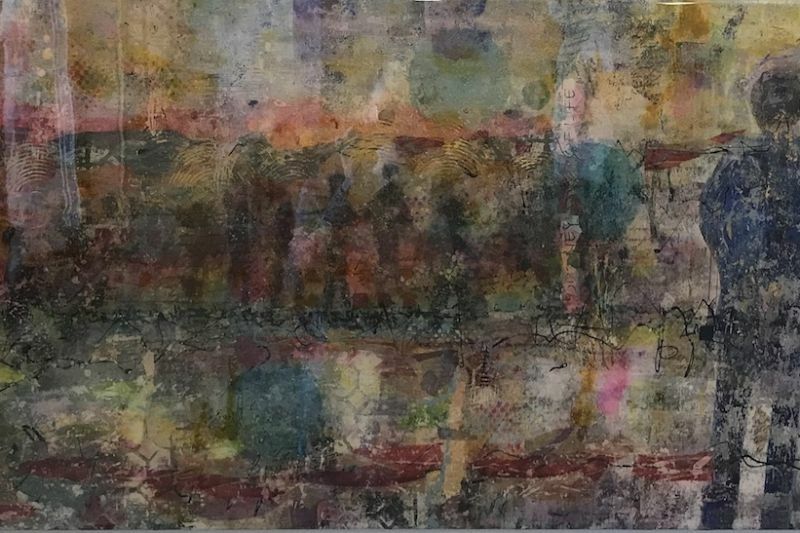 Traditional landscape oils meet contemporary abstractions in glass and alcohol ink, offering a unique blend of personalities and process that invite viewers to experience the story in their own way.